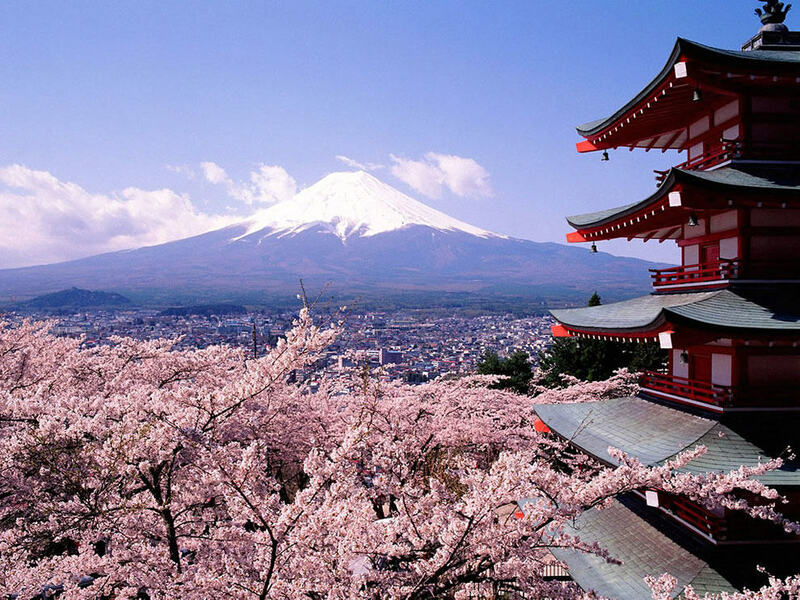 Hello and welcome to our website, we are so glad you are interested in learning the Japanese language and about Japanese culture. Learning a language is enjoyable and rewarding. It can be a passport to a new career, college admission, communication with relatives and new friends, and perhaps a new life abroad. – Why Learn a Second Language? Explore our site and get to know us. We offer a rich cross cultural experience at this school whether you are a complete beginner, want to brush up existing skills, or are looking to refine your knowledge. Kindergartners to great grandparents are welcome. Adult classes and an after-school program for high school students are offered on Mondays between 4:30 p.m. and 9 p.m., while youth classes for ages 5 to 18 are available Saturday mornings between 9 a.m. and 12:30. At Sakura Gakuen you can develop proficiency in all four communication skills – reading, writing, speaking and listening. We also offer courses for travelers wishing to be somewhat familiar with the language and culture. Our teachers are native speakers and practiced in how to teach Japanese as a second language. Come achieve your goals and learn Japanese and have fun exploring the culture. Contact us by phone (916) 542-0557 or email us to arrange a tour of the school or a person to person chat about your expectations and how the school can best serve your needs. If Sakura Gakuen is not a good fit, we will try to point you in the direction of something more suitable. Our mission is to promote inter-cultural understanding though the appreciation of language and culture. We want you to succeed whether is it is at our school or elsewhere. We are a non-profit non-sectarian school driven by parents and alumni. You can contribute to the century plus legacy of the oldest extant Japanese Language School in Northern California. We hope you can join our neighborhood or kinjo (きんじょ), an all inclusive community that shares a common passion for learning and culture. In the meantime, download our school flier, explore our website and learn about our school. The youth school is primarily parent driven and families are involved in all the school activities. Learn more about how parent participation keeps the school vital. Expect to find more answers in our FAQ (frequently asked questions) as our volunteers compile them. In the mean time, someone can answer your questions by phone or email.